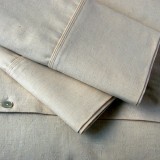 You'll sleep easy in natural hemp organic cotton blend sheets and bed linen. 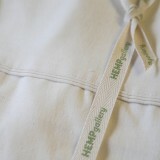 Hemp sheet sets soften progressively with every wash, without losing their shape. 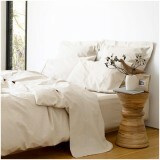 Surround your body with natural, undyed hemp-organic cotton bed linen.